Some people like to customize things according to their needs. I have seen many people having customized gadgets and other stuff. When I speak about gadgets, the first thing that strikes my mind is iPhone. Customizing an iPhone with different colors would be great isn’t it? There’s a service known as ColorWave which allows you to do so. You can try out different colors and choose the one you like the most. There are thousands of color combinations to choose between. You can customize back, frame, button, SIM card tray and ear buds. 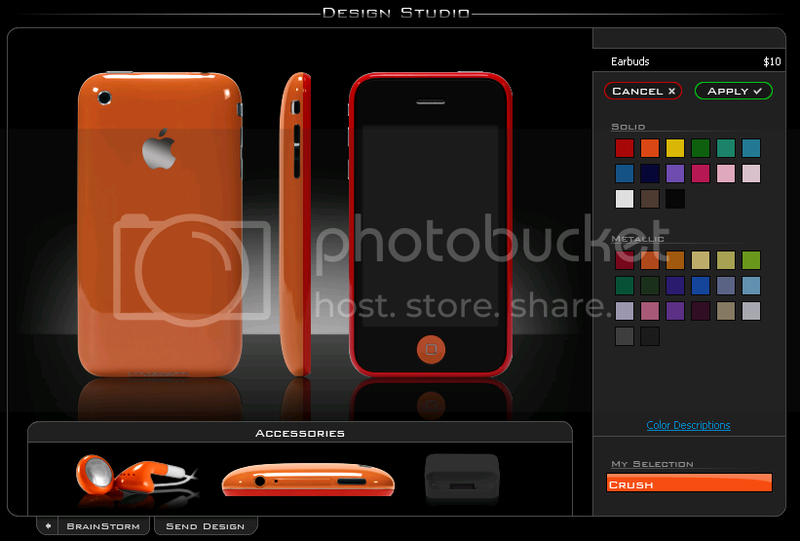 Once you’re done with customizing you can order your customized iPhone 3G from ColorWave. The whole customization will range from $10-$220 depending upon your needs.